Civic politicians in the Okanagan are frustrated. 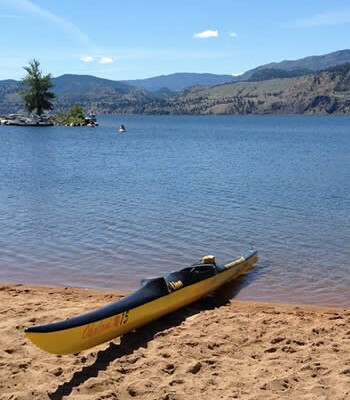 “There’s pretty solid support for not selling recreation lots on domestic reservoirs, yet they (the province) seem determined,” says Central Okanagan Regional District chairman Robert Hobson. Currently, the Crown-owned lots are leased, but the provincial government has repeatedly said it intends to sell them. 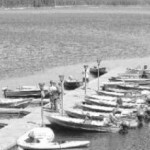 Now, the Integrated Land Management Bureau has sent out referral letters on a proposal to sell 15 leased lots on Crooked Lake, one of the Dee Lake chain of lakes which is part of the system of reservoirs serving Lake Country. Those who have been referred have until Feb. 27 to respond. Hobson is concerned not only about the degradation of water quality which may result, and the restrictions it could place on quantity if dams can’t be raised without flooding homes, but also about the downloading of responsibility for management of that land to local government. “Why encourage more permanent residents? That will all become our responsibility,” he commented. “We would be required to take care of zoning, etc. and we’re looking at what it would cost us,” he added. However, he said, it’s provincial land and regional districts have no control over it if the province decides to sell. “A huge amount of effort has gone into telling the government that we all oppose this, yet we’re just not being heard,” he said. He noted that First Nations are taking the position that they have aboriginal title to those lands and feel they shouldn’t just be one of those the proposal is “referred” to. “We’d prefer they just let the leases run out and that was it; or we’ll then negotiate a sale price,” he said. “They should just be told their run at enjoying lakeshore living is over,” he added. 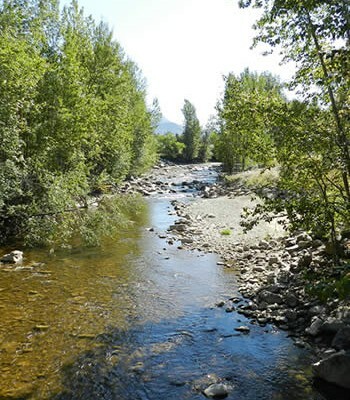 The municipality has also applied to raise the dams on that chain of lakes another two metres to capture the higher freshets expected in spring once the mountain pine beetle has caused the death of most of the pine trees in the watershed. That would impact some of the recreational lots on Beaver Lake. In all, there are 43 lots on the district’s reservoir lakes, he said, adding that he doesn’t see why the thousands of water users in the valley should be trumped by a few lessees of upland recreational lots. 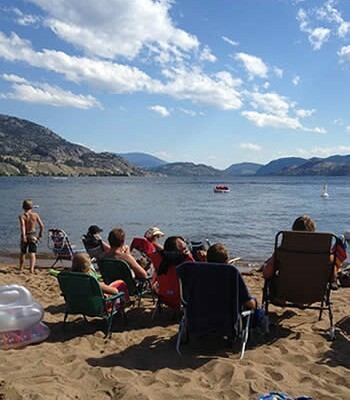 On the other hand, Lloyd Manchester, president of the Okanagan Cottage Owners’ Association, said most of the valley’s water users actually get their water from the largest reservoir in the watershed, Okanagan Lake, and it’s surrounded by permanent homes, businesses and industry. 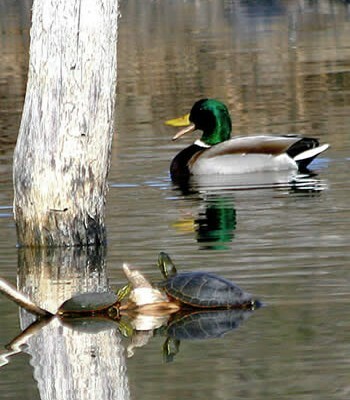 The owners of cottages on upland lakes are the stewards of the watershed, not the problem. He said they have educational signs and they are working with ranchers and forest companies to use only practices that don’t adversely impact water quality in the watershed. 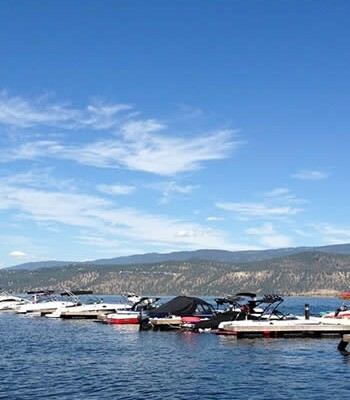 News that the first of the Okanagan’s reservoir recreational lots is being proposed for sale by the province is “extremely good news,” he said. Manchester owns a lot on Beaver Lake, which is in the same chain Crooked Lake is in. He said they haven’t seen full pool on that lake since 2003, and he questioned why Lake Country is applying for a licence to raise the dam, when they can’t even fill the hole they have. 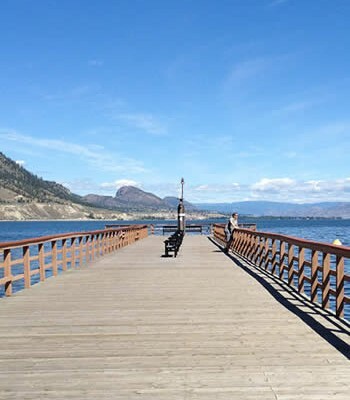 Toby Pike, manager of the South East Kelowna Irrigation District and who was a member of the committee which made recommendations about conditions needed before any sales take place, pointed out that most of the lots wouldn’t have this value without ratepayers. “The ratepayer created the ‘value’ in reservoirs,” he said. 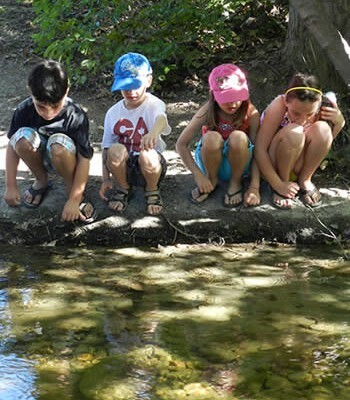 Most were either ponds or swamps until water utilities built dams and created reservoirs, and now the province hopes to make money by selling the lots around them. 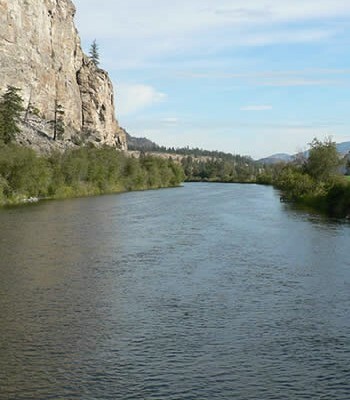 There would be a nine-metre drop in the water level at McCulloch Lake if SEKID removed the dams, for instance, he noted. He felt selling lots is short-sighted. “In 20 or 30 years, this will be viewed as a stupid mistake,” he commented. The referral of proposed sales of the Crooked Lake lots went to several ministries and local government bodies as well as several First Nations bands. Interior Health drinking water officer Mike Adams said they will do a technical review of the referral, taking into consideration where the high water mark will be in future, if there are plans to raise dams. IH will look at on-site wastewater disposal and what improvements can be made to improve water quality, he said. Pat Bell, the minister responsible for Crown-owned lands, said they won’t consider selling some of the leased lots, where it wouldn’t be appropriate because of concerns about water quality or quantity.